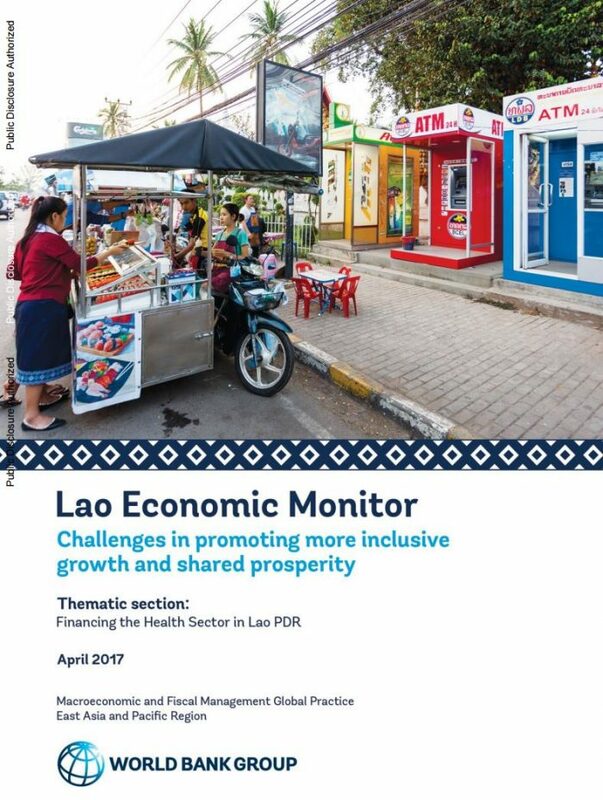 The Laos Economic Monitor 2017 features a thematic section on health sector financing in Lao PDR. Although the country has achieved strong economic development during the last decade, higher investment in human development, particularly health services, has become a priority. The report provides suggestions on health sector financing policy in order to make greater progress toward Universal Health Coverage and improving health outcomes. Increasing government spending on health services, especially from domestic revenue sources, will be necessary.